1653 - PVC Squeaky Dolphins. 10 inches. Two Assorted Colors. 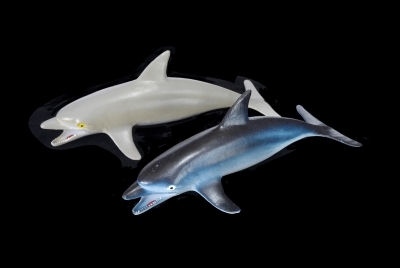 1653 PVC Squeaky Dolphins. Size: 10 inches. Two Assorted Colors in Display Box. ..... $36.00/Pack of 24 pieces. NO IMPRINT AVAILABLE.